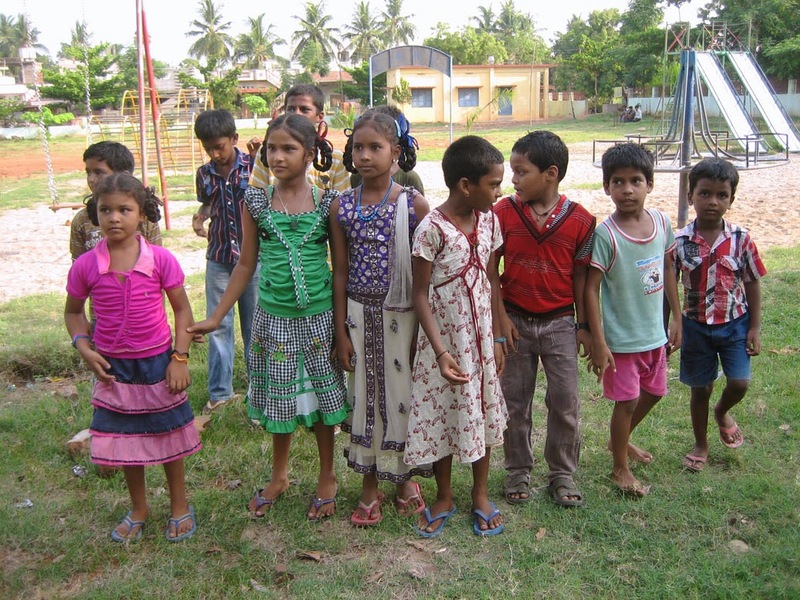 In the past, I have mentioned briefly on this blog an orphanage in India that we help. The time has come to expound. In September of 1997, I went on a life-changing trip to India. I was joining Jason on his third trip to volunteer at a small Bible School of Discipleship in central south India, close to Bangalore. (This was before Jason and I were a couple.) When I set foot on Indian soil, all I really knew about the country was that yoga originated there, and I liked the pretty dresses that the ladies wore. I didn't even know that they mainly ate spicy food! Way to be prepared, right? However, I knew God had called me there, so I went. Jason was working as the Assistant Director. I did glamourous things like weed the garden. Honestly, I'm not quite sure what I did that helped at the school that year--most of the things I tried to do, some other person insisted on doing it for ME. But God used that year as a pivotal season in my life, both in my character growth, my world view, and in the relationships that I would carry with me to the future. That year, there was a pastor there that had come to the school for further edification and training. His name was D. Isaiah Kumar. As the oldest student, the other students liked to tease him a bit, which he took good-naturedly, most of the time. After the school year was over, and we all returned to our homes, Pastor Kumar kept in contact with me, sending pictures of his wife and daughter and updates on his ministry. Very soon after returning home, he started an orphanage in his small village. 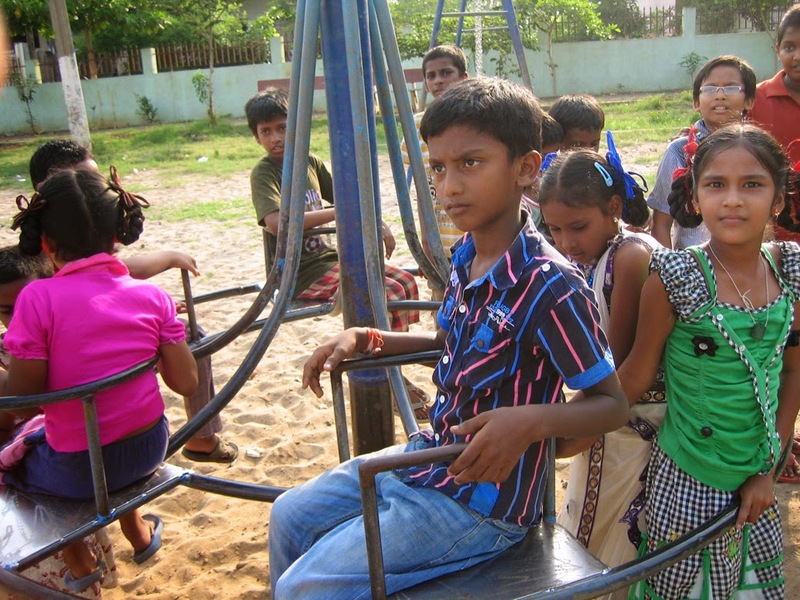 As the years passed, Jason and I would send what little we could afford to help Pastor Kumar in his ministry, but several years ago, God began to lay on my heart the need of these kids--they needed better funding, and someone who could advocate for them to a wider audience. At the time, I did not feel that I could be that person, as my own life was so very crowded. However, I began searching for an umbrella organization that would take this orphanage under their wing. For various and sundry reasons, every organization I contacted said no. After four years of following up on every lead I could find, I was becoming seriously disheartened. Then, several months ago, I received an email from Pastor Kumar that he was considering closing the orphanage, as he had no funding (except some donations from his small congregation, which were not enough to cover even half of the expenses of the orphanage), and was in such debt to the local vendors that they were not extending him any more credit. God used this to smack me upside the head. I amped up my efforts of knocking on the figurative doors of organizations, and simultaneously started the ball rolling for a major fund-raiser and started looking into registering my own charity for the orphanage. Of course, God had the whole situation in hand. Through a mutual friend, the answer was provided when our long-time acquaintances Gordon and Laila Craddock agreed to take this ministry into the fold of Heart4Children Canada*, a small ministry they started fifteen years ago to help the children of the Ukraine. About a week ago, it was passed by their board of directors, and Faith Children's Home is now part of Heart4Children Canada, with Jason and I as the Canadian directors (for the orphanage)! While this was in the works, we had already made contact with some of our Indian friends, and had a trusted emissary go to the orphanage and assess the situation there, so we have a pretty good unbiased opinion about what the immediate needs are. While Jason and I plan to go to India ourselves sometime in the next several years, for now, this was invaluable intel about where to start from. We are so excited to be part of this ministry. There are currently fifteen children being supported by the orphanage, and I have been poring over their photos and learning their names and falling in love with every one of them. Making a difference in the life of even one child is so powerful, and here are fifteen children who can grow up to affect the future of their country positively by being given this better chance at life. 1. 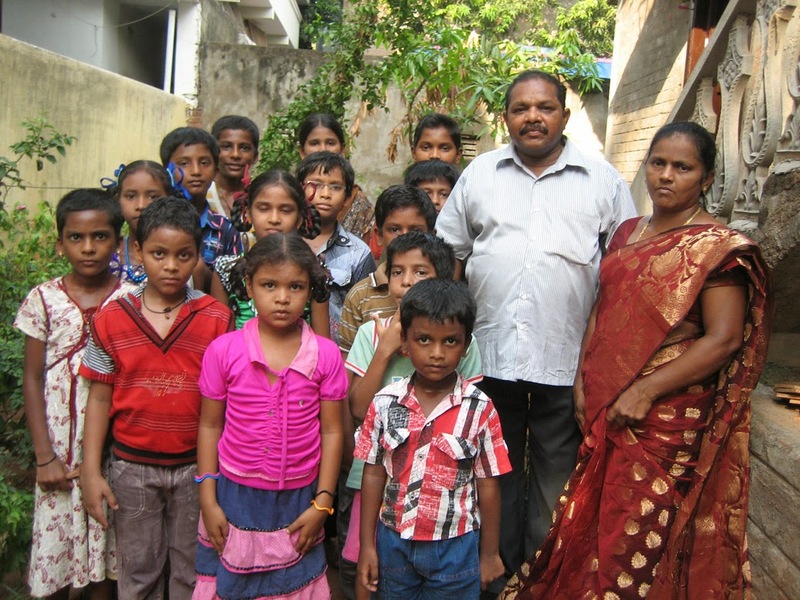 Commit to pray for these kids, Pastor Kumar and his wife Mani and their children, and the staff at the orphanage. 2. Send financial support. You can send a cheque directly to Heart4Children using this form. We need one-time donations for some immediate projects such as better accommodations for the children (the house they have been staying in does not have sufficient space for 15 children), and a computer to enable quicker, better communication between us as well as providing ease of access to teaching materials for the children. We also need people to commit to sending in monthly support to help feed the kids, pay for school books and tuition, and more. Even a small monthly amount can make a difference. All donations over $20 will be issued a tax-deductible receipt after December 31. You can also Like Heart4Children Canada's Facebook page. 4. Get involved. Many of you have known me for a long time, and know of my heart for India and for children. While we didn't want to advertise our "secret" charity work before, now, we need to in order to help these kids. Please prayerfully consider whether or not you, too, could help spread the word about Faith Children's Home and Heart4Children Canada by doing a presentation at your church (I could send you a Powerpoint presentation, and I am working on a video), or raising support among your circle of friends. 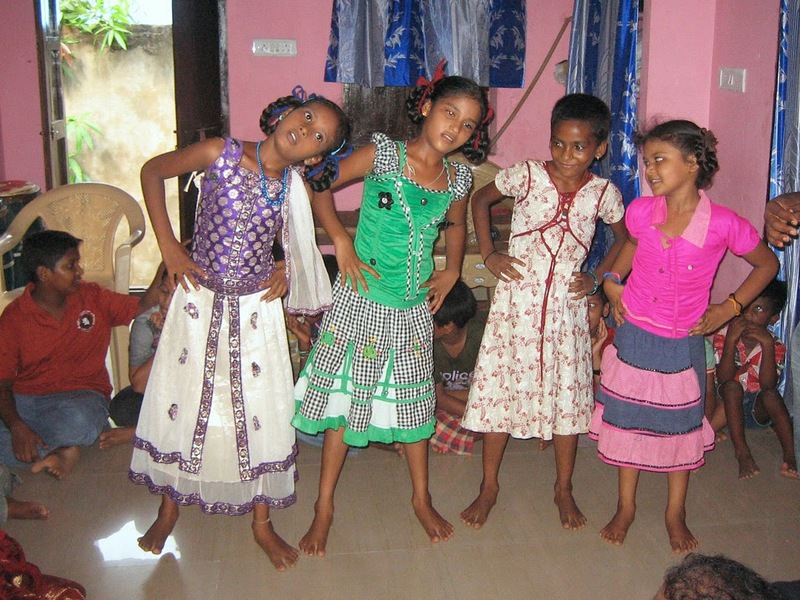 Think of ways you could raise funds to support this orphanage--your time is a valuable gift, and it can be used as effectively as your money to help these kids. If you have any questions or concerns, please contact me at talena [at] wintersdayin [dot] ca, and I would be happy to answer them to the best of my ability. Thank you for reading, and for caring for these kids! *Heart4Children Canada's website is currently being rebuilt, so at the time of this writing, donations cannot be processed through there, which is why there are other methods suggested in this post. 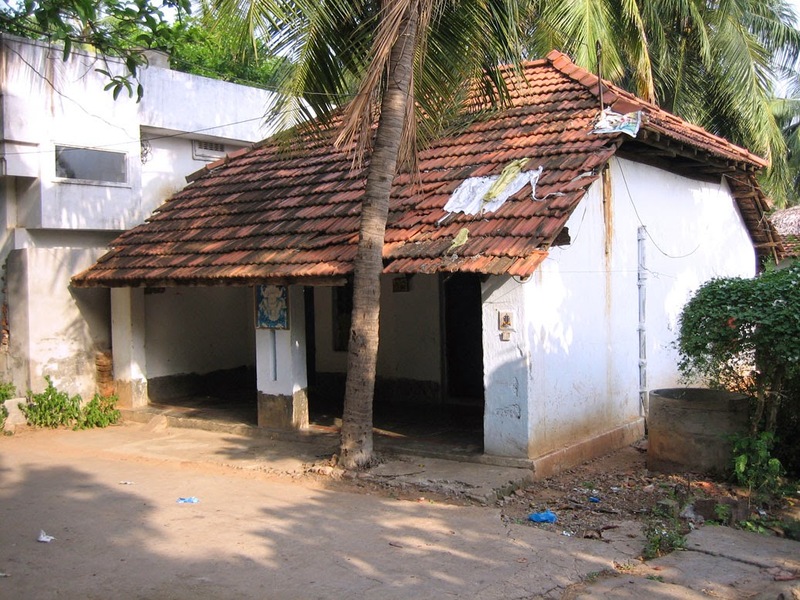 The current orphanage location. We need to find somewhere more appropriate and cleaner. The children love to worship and praise God! There's always time for a little fun!